Photo c/o Flickr user mikeczyzewskiPop Quiz: you're looking for something delicious and sweet to eat in Fairbanks, Alaska. Where do you go? According to a CakeSpy reader, the place you go is Hot Licks. Why so? Hot Licks began in 1986 as a joint venture between two brothers, Geoff and Adam Wool. Hot Licks was their response to the conclusion that there was no super premium ice cream in Alaska. The two brothers had recently arrived from Boston at a time when the resurgence of old fashioned, high quality, batch made, ice cream was at its peak. Adam came to Fairbanks to complete his requirements for a physics degree from the University of Alaska, Fairbanks and Geoff came to work as a Special Education teacher. They thought that in their spare time they could work together to bring quality ice cream to Fairbanks. What started out as a lark became an overnight college town sensation. Adam, an accomplished jazz drummer, organized the Hot Licks Jazz Band and Hot Licks Homemade Ice Cream was synonymous for the best ice cream and the hottest jazz around. In addition to ice cream, Hot Licks made soups, fresh baked breads, and cinnamon rolls, all from scratch. They were known in Fairbanks as the home of the four basic food groups: Soup, Bread, Ice Cream, and Coffee. 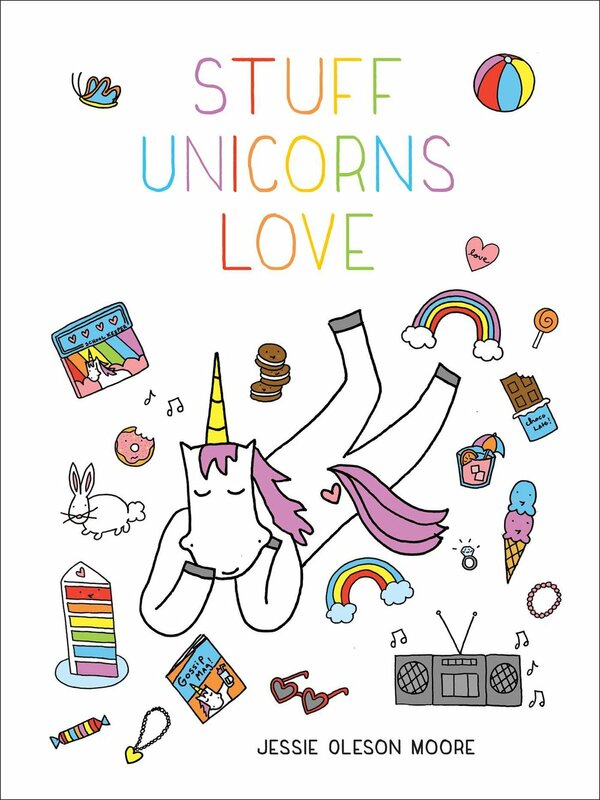 But of course, while a story always helps, it's the ice cream itself that keeps people coming back. Made in small batches using no artificial ingredients or stabilizers, the menu really does speak for itself, what with a dazzling array of flavors--which, in addition to the usual suspects, includes such unexpected delights as Apple Pie (made with apple pie filling and broken waffle cones), Torrone (nougat, honey, almonds, bitter-sweet chocolate, and citrus peel in vanilla ice cream), and S'more (chocolate chips, marshmallows and Graham crackers). 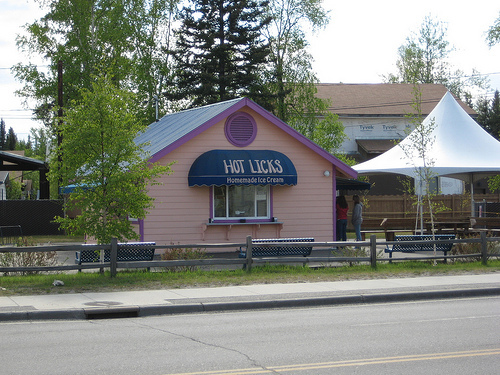 Hot Licks has several locations in the Fairbanks area; for more information, visit hotlicks.net.